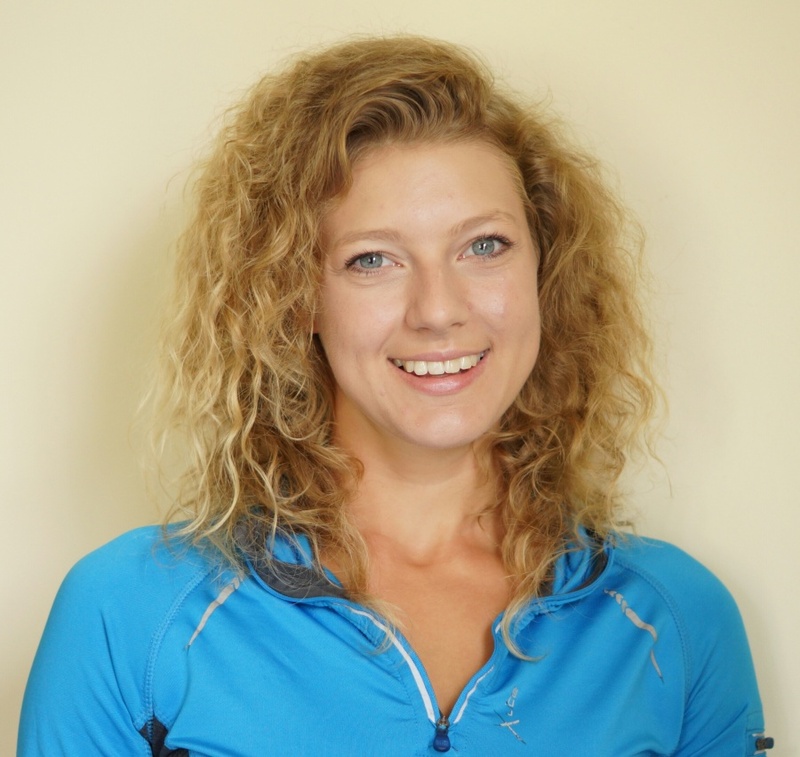 Amy is a qualified Fitness Professional and Nutritionist (BSc, MSc) with a Masters degree in Sports Nutrition from Leeds Beckett University, England. Amy works with you to tailor personalised plans based on sound science to get you to your goal the fastest and easiest way for you with full support along the way. For more information please visit Amy's Facebook page and Website.